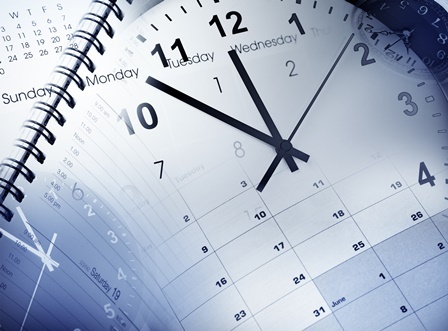 Scheduling sales appointments is an age-old problem. For years salespeople have relied on persuasion-based language (written and verbal) to convince potential buyers that they are worthy of doing business with and should make time for a call or meeting. Unfortunately, most people hate to feel pressure or be persuaded to do anything – – let alone meet with a sales person! About 20-years ago we tried an experiment by simply telling potential buyers the truth – – that we would like to schedule a brief conversation with them to discuss a specific problem that they might be having. It’s that simple – – use problem-solving language, tell the buyer the truth and stop trying to persuade them! If you find this hard to believe try this experiment – – try to send persuasive emails and make phone calls to your CEO and Executives and see how they respond. If your CEO and executives do not want to be persuaded or sold to, why would our buyers CEO and executives?